PIQE’s Mission: To provide families with the knowledge and skills to partner with schools and communities to ensure their children achieve their full potential. Since its inception in 1987, the Parent Institute for Quality Education (PIQE), has played a critical role in providing parents with the knowledge, skills, and tools they need to actively advocate and engage in the educational development of their children. 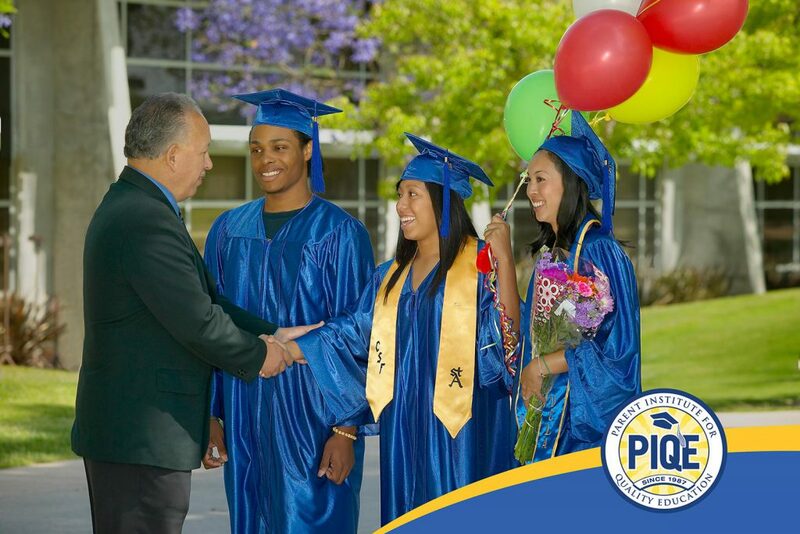 To date, PIQE has served more than 663,000 low-income parents and enhanced the education of more than 1.8 million students. PIQE’s parent engagement model has been successfully replicated in fourteen states in the nation.